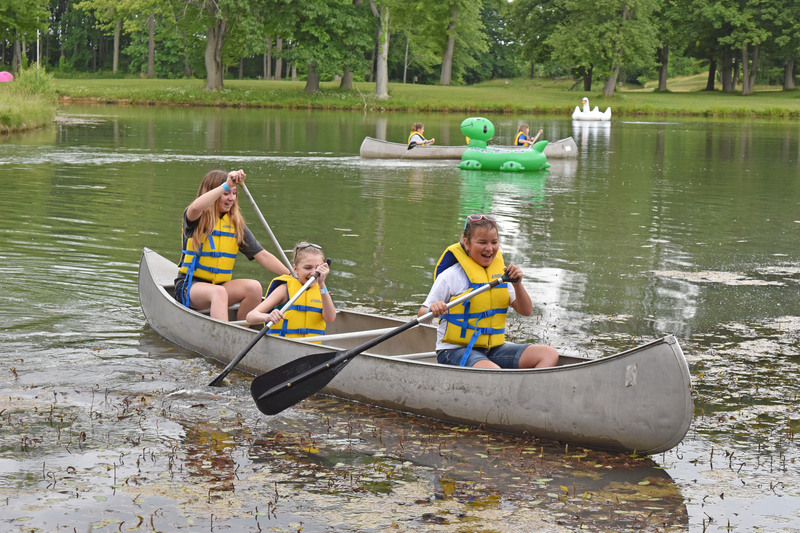 Girl Scouts of North East Ohio offers a variety of outdoor experiences created to spark curiosity and understanding about the natural world, from overnight resident camps to day camps to one-day programs. Plus, its unique themes ensure that your girl will find the perfect camp for her — the best part is, all girls are welcome; no Girl Scout experience necessary! Whether they go for a day, a week, or longer, Girl Scout camp gives girls an opportunity to grow, explore and have fun under the guidance of caring, trained adults who love their jobs and are passionate about being a good role model for your girl.